West Metro fully believes that when Jesus said "let the little children come to me" that it was a call to disciple our youth from the moment they become a part of the church family. We provide classes and instruction for all ages from birth to teens. Click on the links below to learn more about the opportunities we provide for your family! 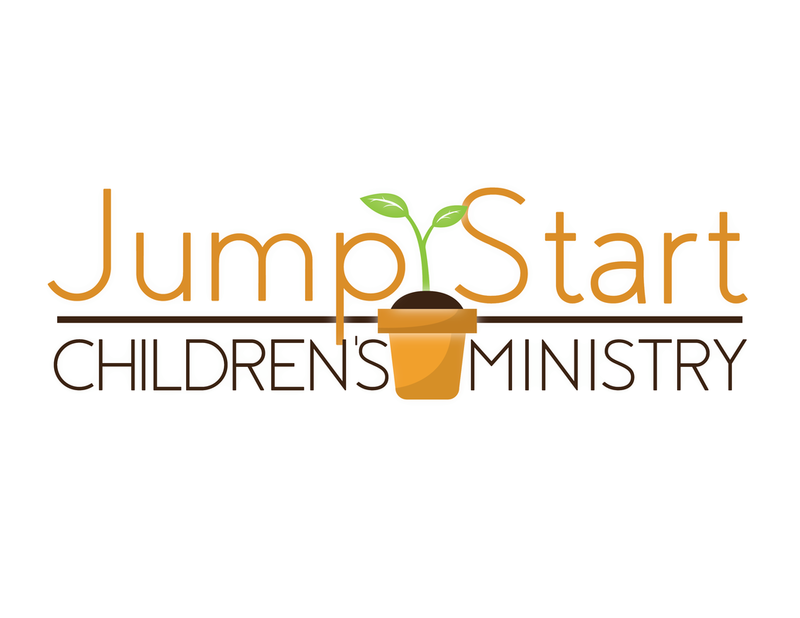 JUMPSTART helps even the youngest of God's children begin to grasp the love of Jesus. Join us on this journey and connect to our Facebook page. As your children grow in the knowledge of Christ, we offer ever more challenging opportunities to dive deeper into God's Word. Meet our teachers and see what we do each week! Rise Students is driven by the last instruction of Christ before his ascension...to go and make disciples! 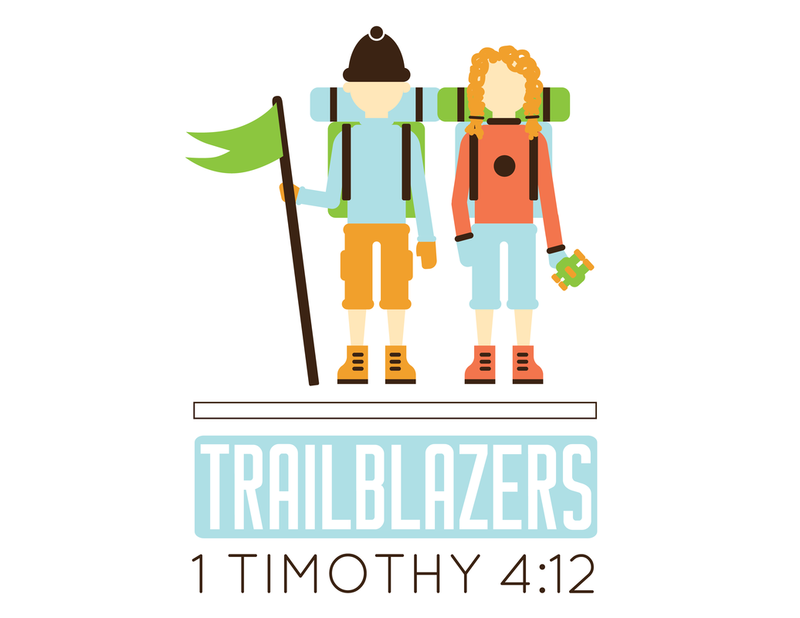 Your middle and high school students will hear about the saving work of Christ and be raised up to take their place in God's Kingdom work. Join us on our Facebook page and be a part of the ministry. When our babies' and children's ministries have special events...you will find your necessary paperwork here!